We would love to show you the strength and cardio equipment, group exercise rooms and everything else we have to offer. Come in and take a tour! 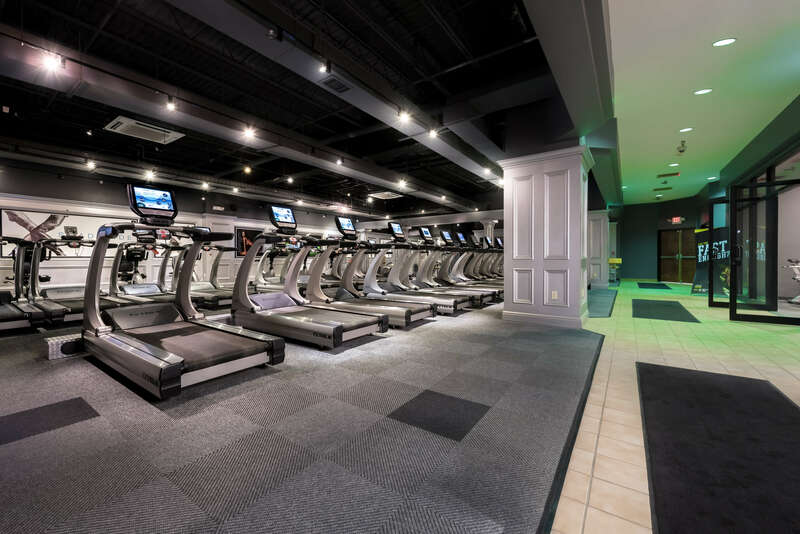 We offer more than 200 pieces of premier strength training equipment, 50 pieces of cardiovascular equipment and numerous amenities including a private massage room and tanning booths. Learn more about the equipment and amenities. In the spacious locker rooms at X Shadyside you will find over 50 lockers, 3 restroom stalls, 3 private showers and a tanning booth.